Home > Stoves > ESES Certified Refurbished Stoves > Freestanding > $1000 - $1999 > St Croix Afton Bay Pellet Stove 40,000 BTU Refurbished SALE! This St. Croix Afton Bay model was manufactured in 2006. Minimal scratches/scuffs. Certified by NFI technicians. 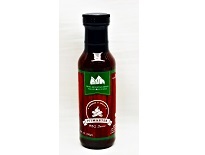 Fully Tested and Verified at 100% perfect operation. 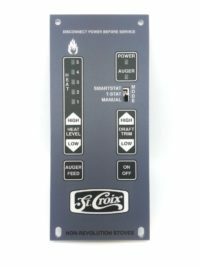 SKU: St. Croix Afton Bay - 2663-U. Categories: $1000 - $1999, Freestanding, ESES Certified Refurbished Stoves. 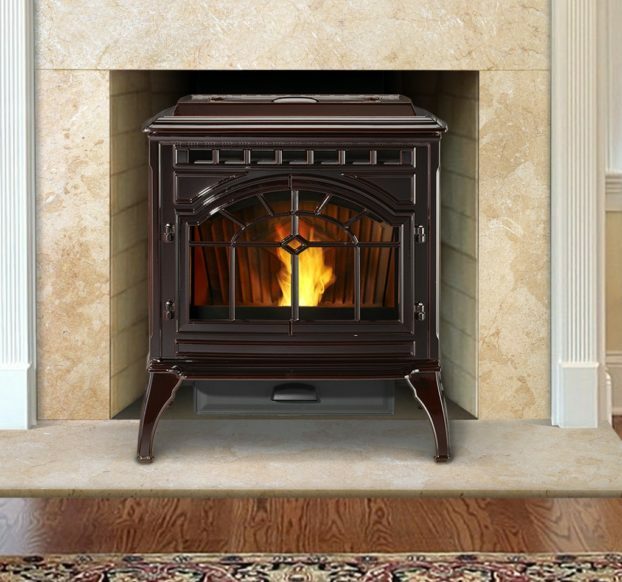 Tags: Affordable pellet stoves, afton bay pellet stove, Bay View Pellet Stove, Best Multifuel stoves, Best Pellet Stove, Best Used Pellet Stoves, Buy Afton Bay, Buy St Croix Afton Bay, Cheap St Croix Afton Bay, Compact Pellet Stoves, Contemporary pellet stoves, easy to clean pellet stove, Easy to clean pellet stoves, good price pellet stove, high efficiency corn stoves, high efficiency pellet stoves, High Performance pellet stoves, highest efficiency pellet stoves, Low clearance pellet stoves, Low Cost Pellet Stove, Low cost stove, Lowest Cost pellet stove, Modern pellet stoves, Parts Stove, pellet corn stove, Pellet Stove Deals, Pellet stove sales, Pellet stove with legs, Quality Used Corn Stove, Quality Used Pellet Stoves, Quiet Pellet Stove, Refurb Pellet Stove, Refurbished Pellet Stoves, st croix parts, Stcroix Afton Bay, steel pellet stove, Top Quality pellet stove, Used pellet stoves, Used St Croix Afton Bay. This St Croix Afton Bay pellet stove model was manufactured in 2006. It was taken in on trade and has gone through a full double pre-burn and 45 point inspection checklist by our certified pellet stove technicians. 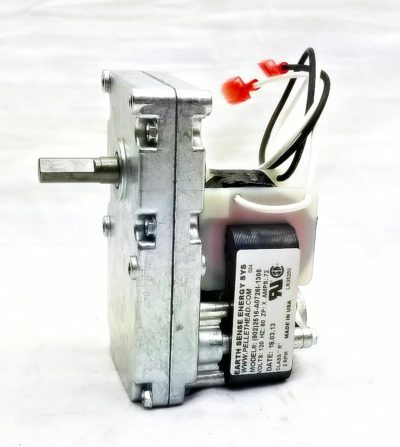 Everything is in perfect working condition and the unit comes with a 45 day warranty on electrical components (Surge protector is included to protect the circuit board; we are not responsible for power surges, lightning strikes or physical damage to the circuit board.) This unit has been cleaned but not re-painted. Full repainting services are available for $300. We offer 20+ colors in high temperature paint at $17 per can; typically 3-4 cans are needed for a full paint job. Shipping weight on this unit is 310 lbs. 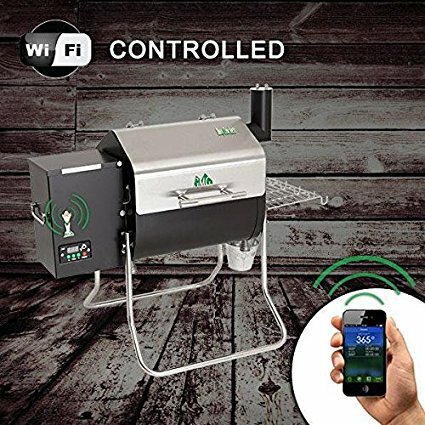 This stove can be shipped anywhere in the Continental US. Please contact us for an LTL shipping quote. Shipping to a business or dock within the states typically ranges between $200-$300. Shipping residential with a lift gate within the states typically ranges from $350- $500. Please contact us for an exact quote. This listing is for the St. Croix Afton Bay as pictured. 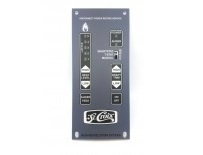 Digital LED Touch Pad Control Board with optional wall thermostat that will operate the stove from Hi to Lo or On and Off. 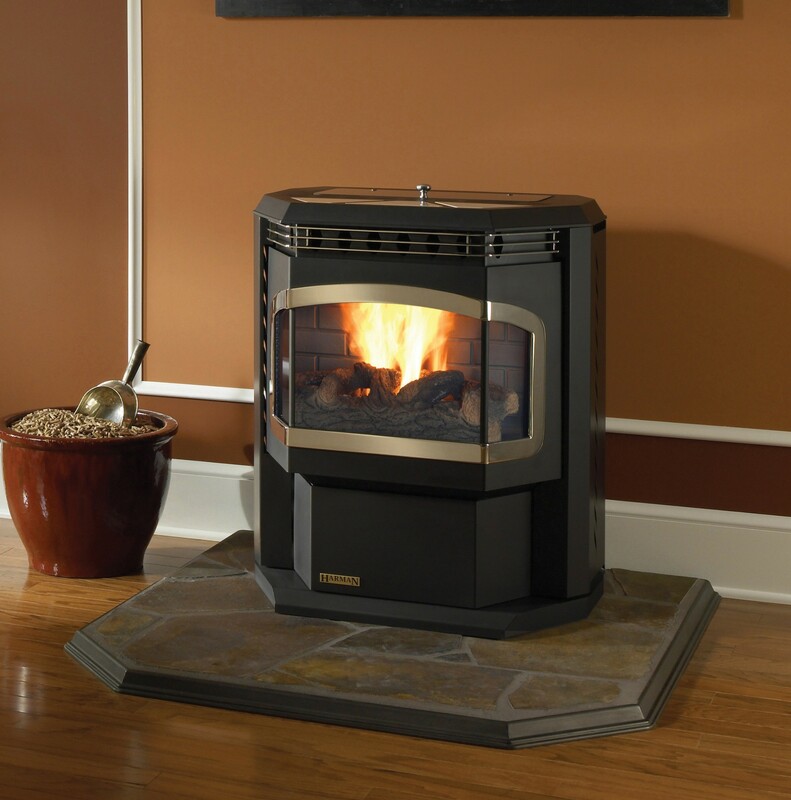 This Afton Bay pellet stove boasts 40,000 BTU’s to heat a range of 500-2000 sq. ft. depending on your home, climate and comfort level. This Afton bay is approved to operate on standard or premium grade wood pellets as well as a 50% corn, 50% pellet mix. 5 selections for heating control for continuous operation and comfort. Contemporary Bay Window styling allows an excellent view of the fire and with low installation clearances it makes the perfect addition to any room. 65 lb fuel hopper, large pedestal ash pan, automatic ignition/start, quiet motors and blowers and top rated efficiency on this Afton Bay model. This is a top of the line pellet stove fully refurbished and guaranteed to deliver top tier performance. – Pull out pedestal ash pan – depending on fuel type and operation, ash tray will hold 2 – 4 weeks before dumping is needed. – Ability to burn standard or premium wood pellets in addition to a corn mixture up to 50%. – UL Approved for Mobile Homes. – Superior air-wash system for excellent fire viewing and extended cleanliness.